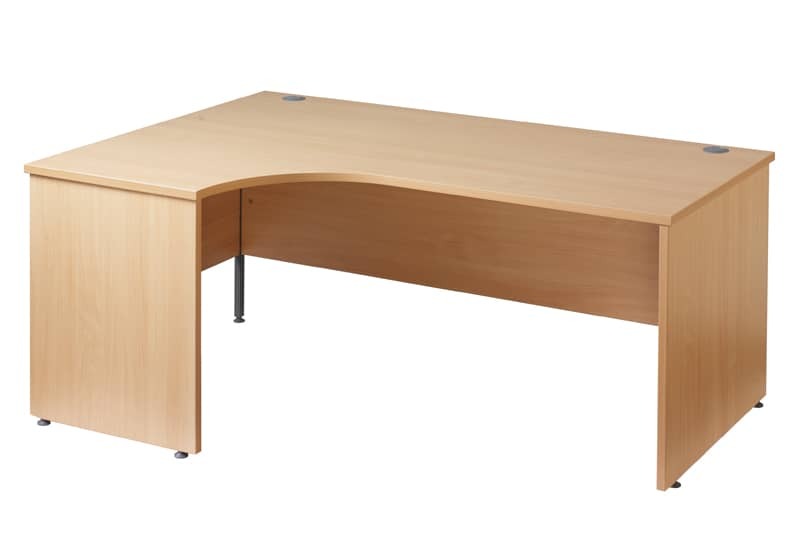 We stock a large range of desks fully checked and tested by our experts. 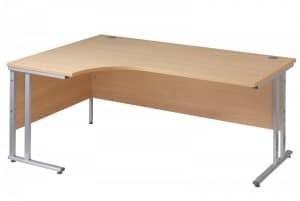 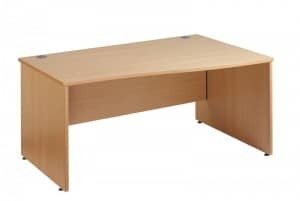 If you see any desks you like, please use our online contact form or call us directly on 0116 260 2692 for further information and to order your desk and arrange delivery. 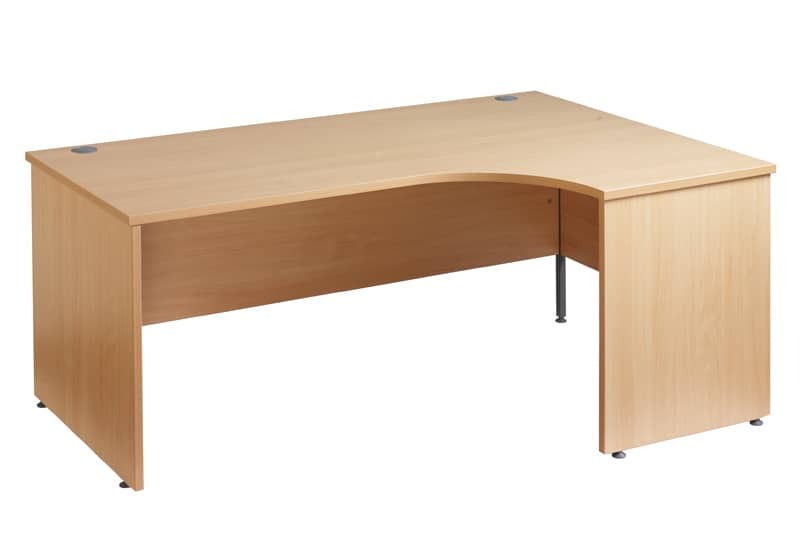 Please come and visit us at our showroom to view our full range of desks. 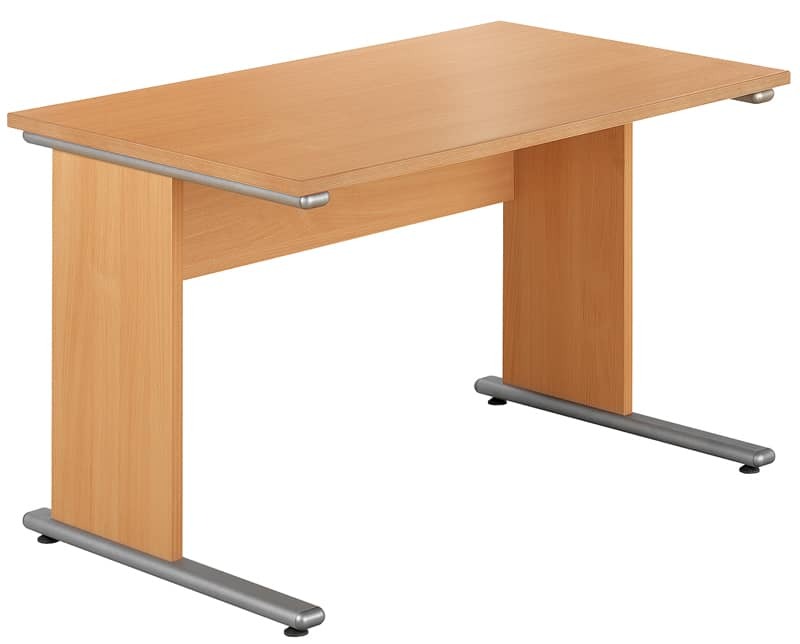 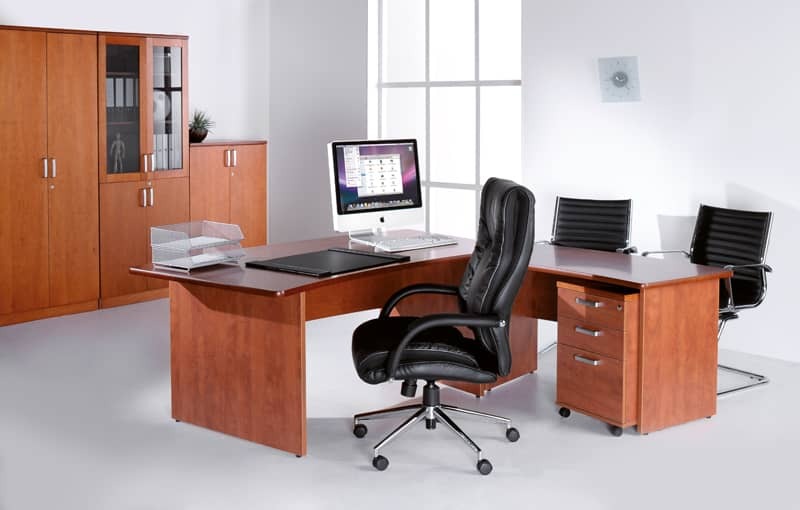 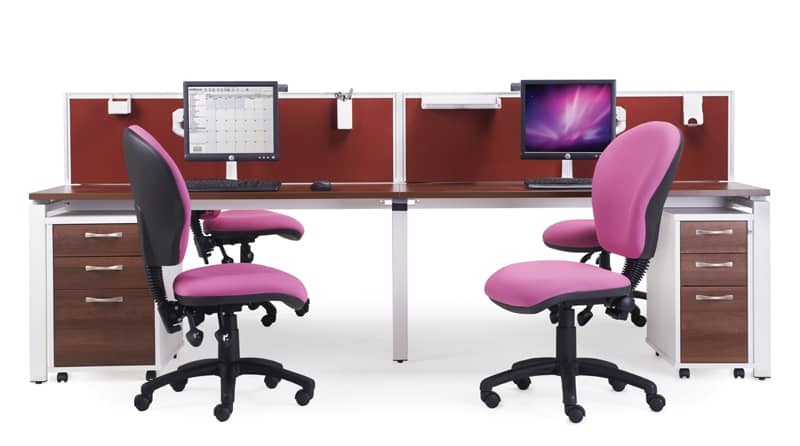 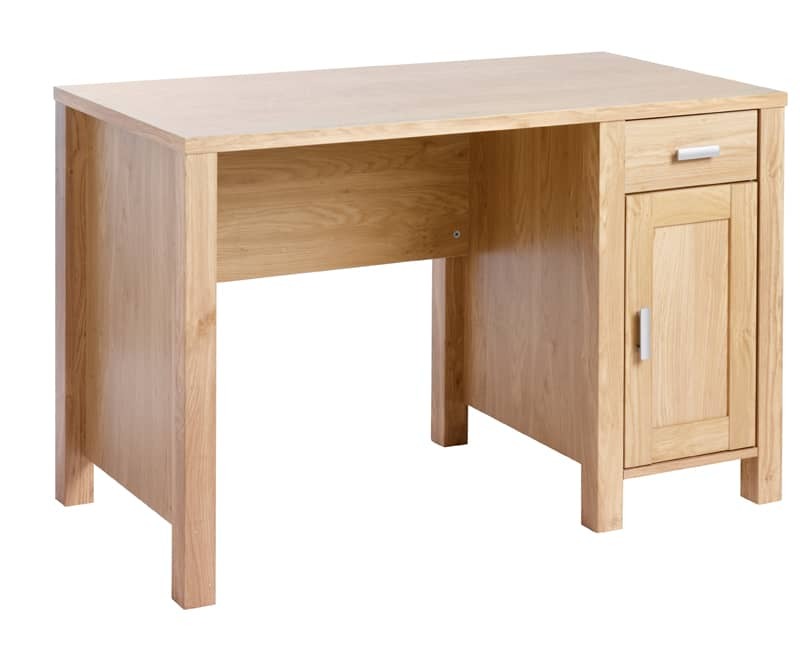 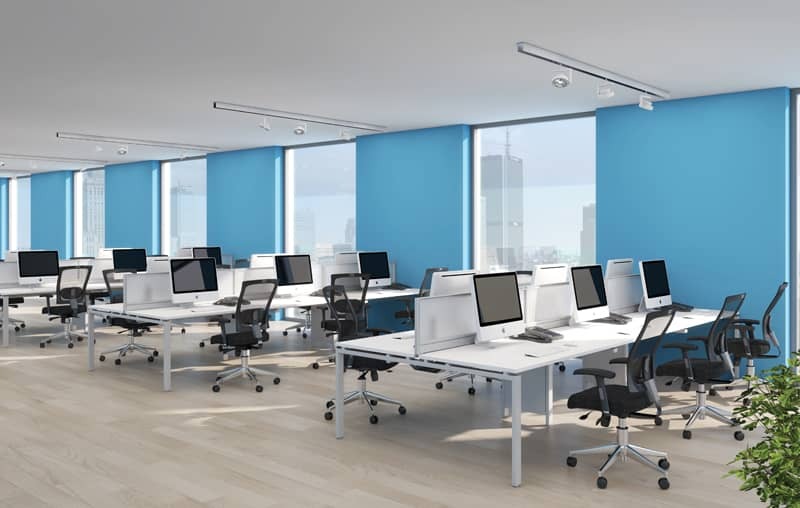 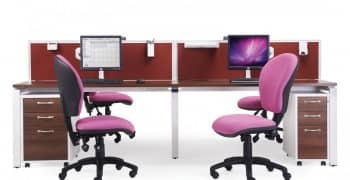 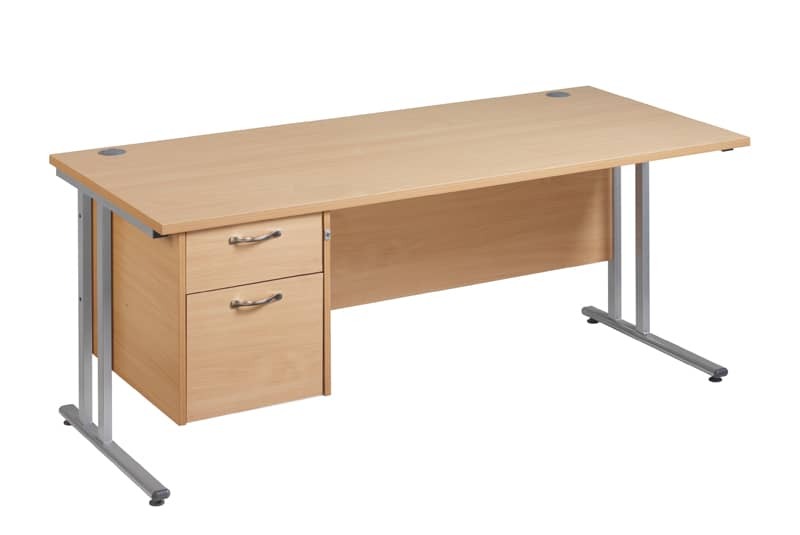 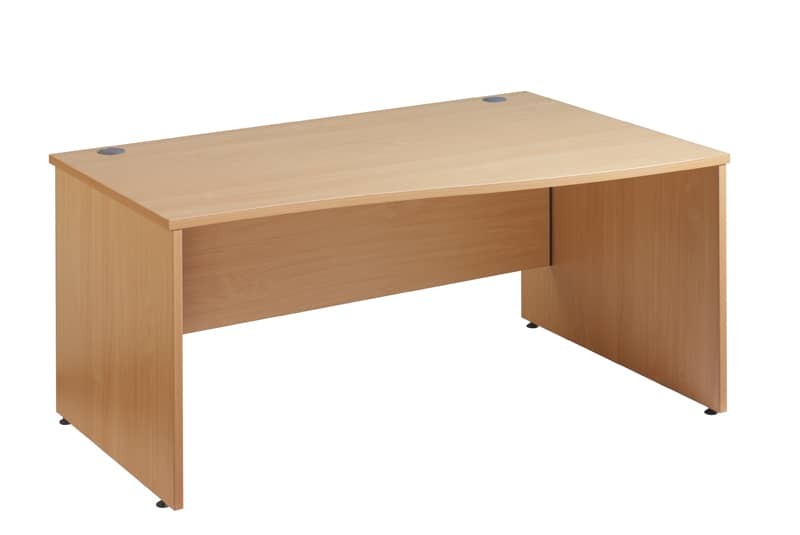 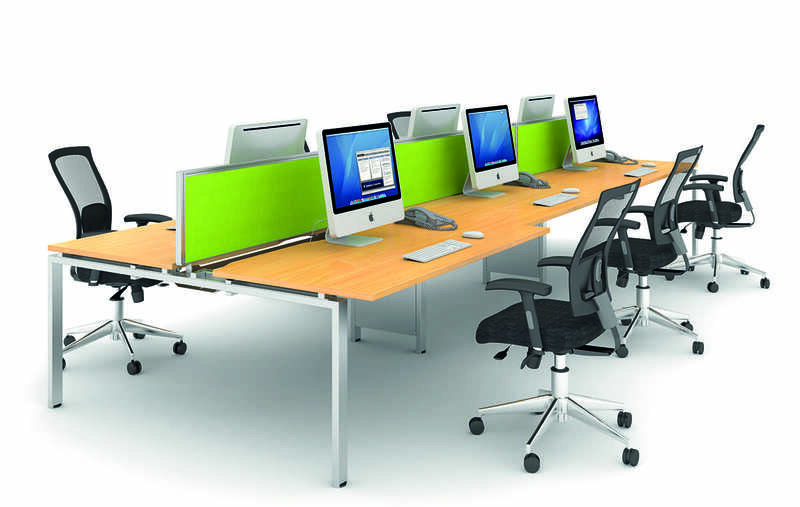 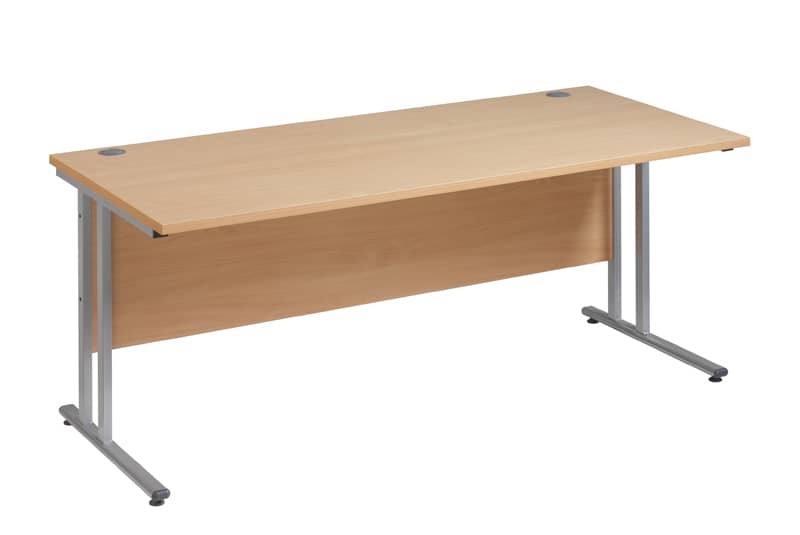 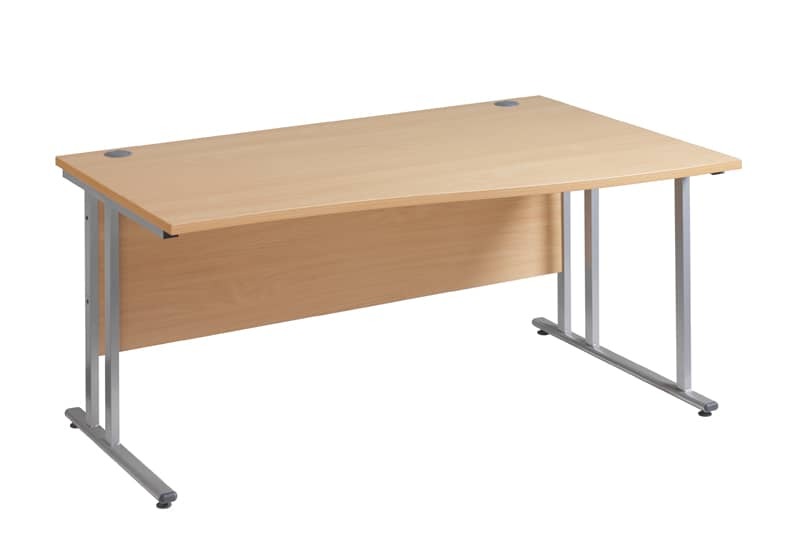 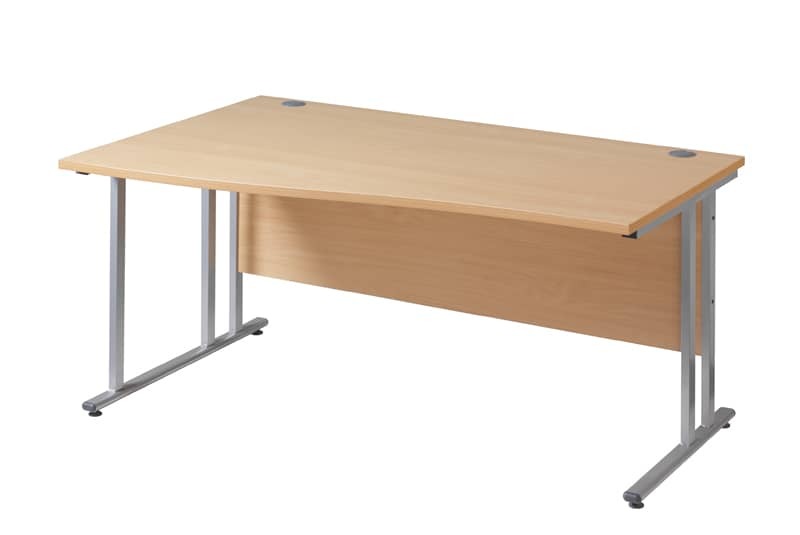 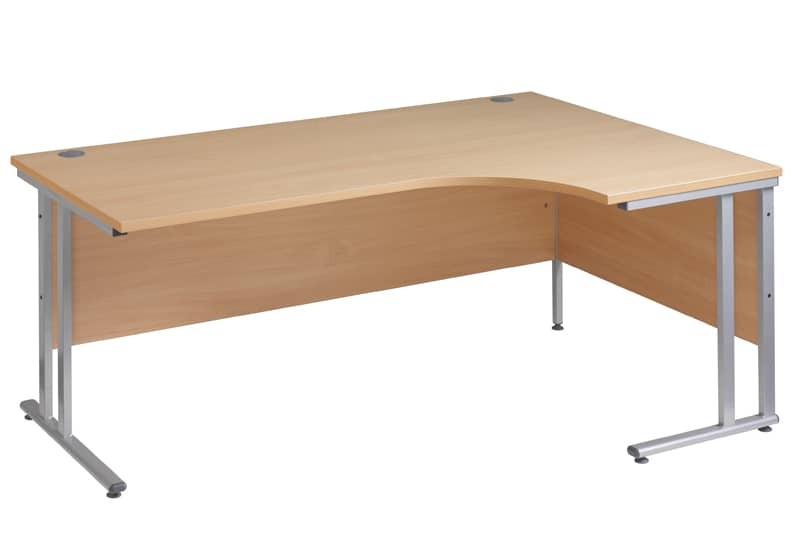 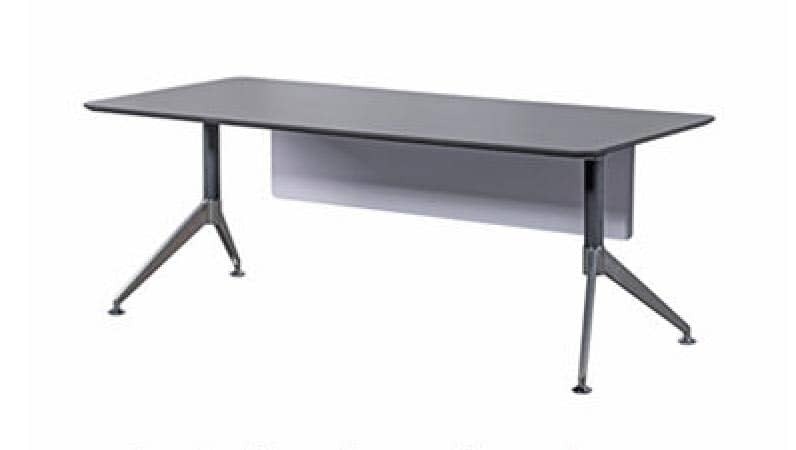 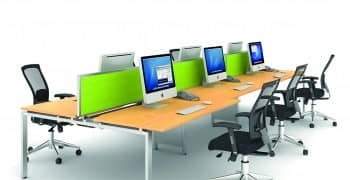 View our durable and affordable home desking range. 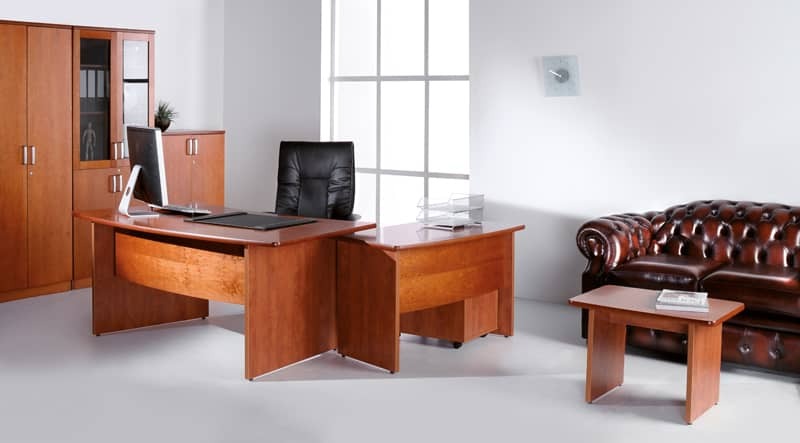 For a more in-depth stock guide, please request our brochure here or visit our showroom (find directions here). 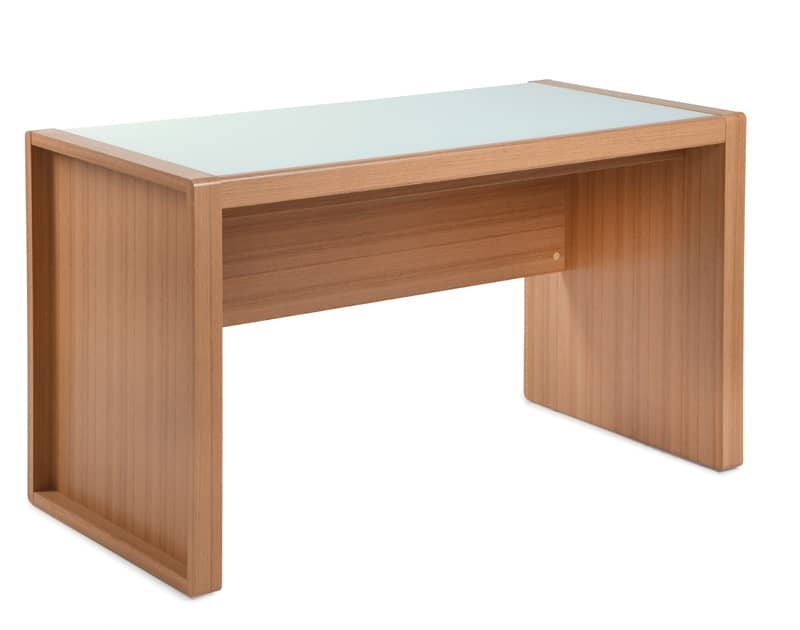 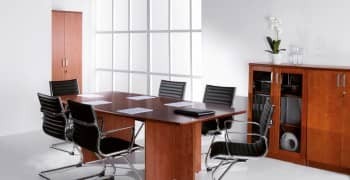 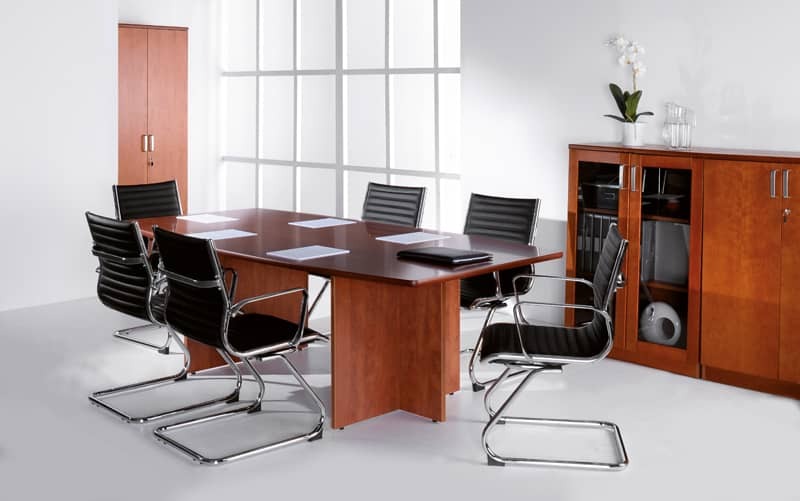 Create a luxury and executive environment with our very stylish and affordable executive desk range. 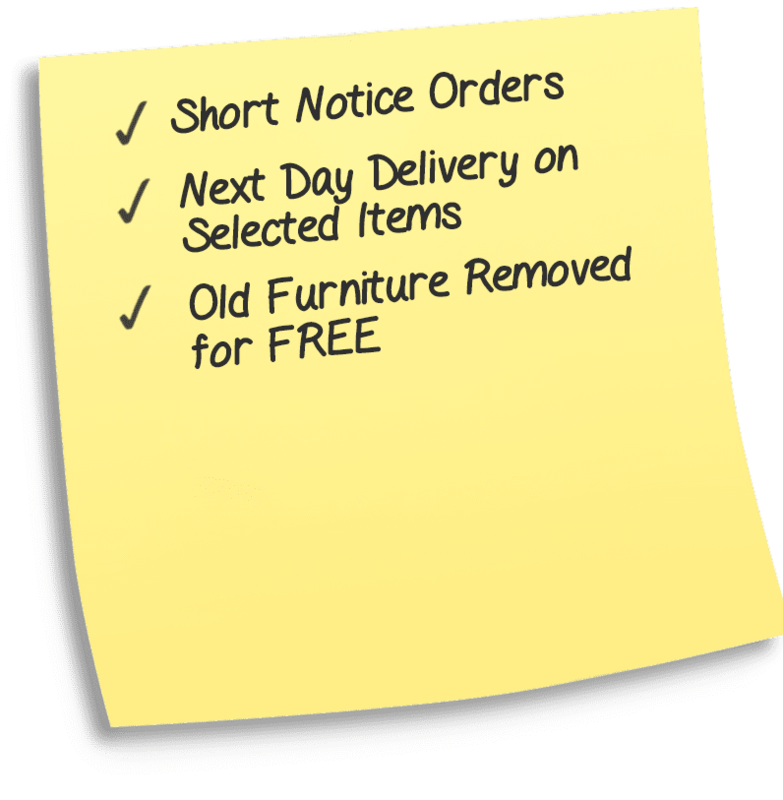 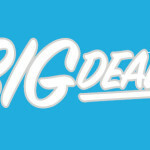 Visit our showroom for a more in-depth stock and full range available. 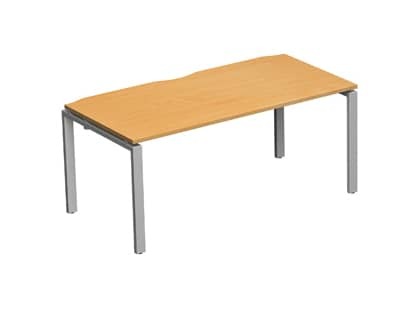 Affordable bench products, our full range is available at our showroom, please click here for directions or send us a message using our online contact form. 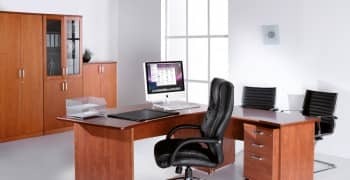 Desk with left hand storage return unit (incl. 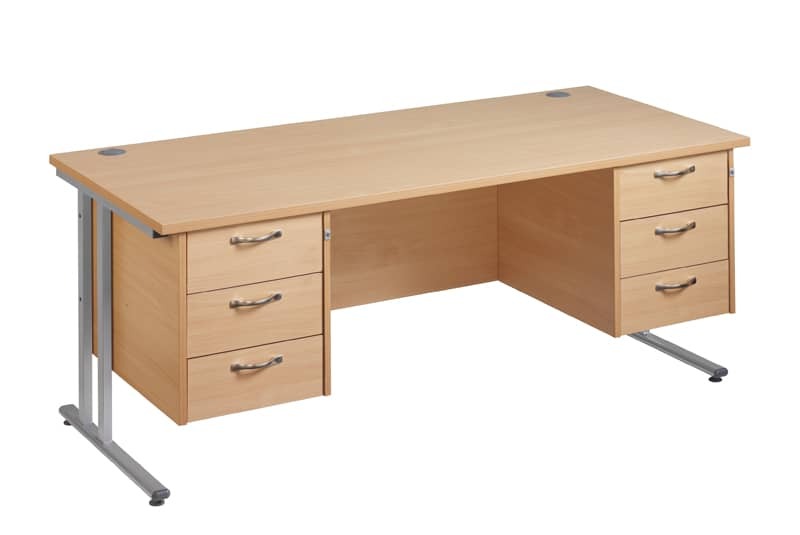 shelves & keys). 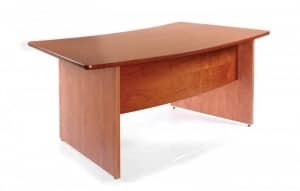 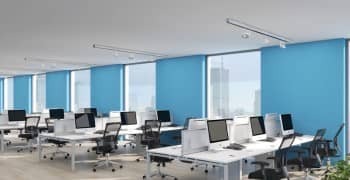 Straight desk with modern hanging modesty panel. 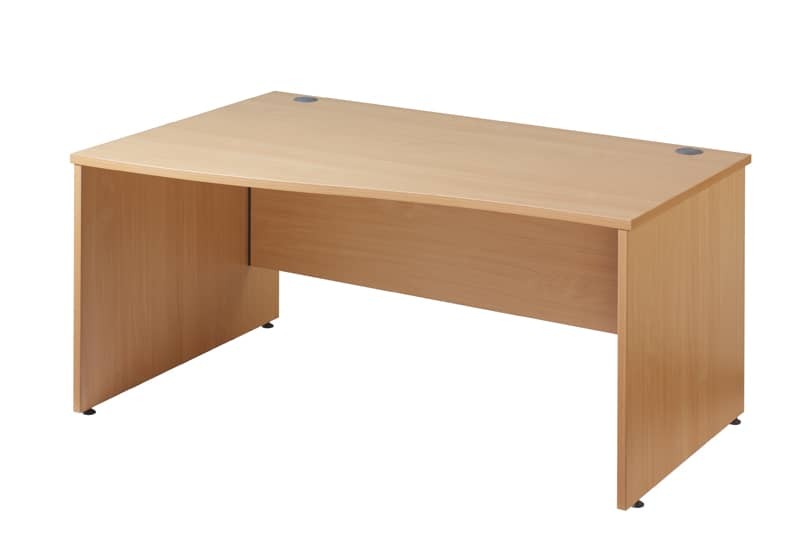 Desk with right hand storage return unit (incl. 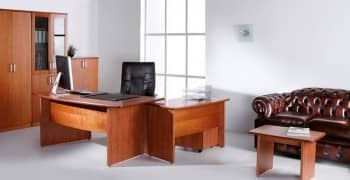 shelves & keys).